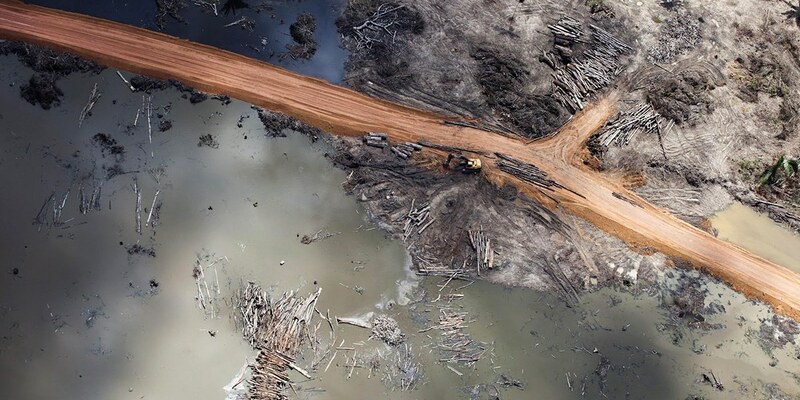 What’s considered by some to be clean energy could devastate the Amazon, according to new research. A massive increase in hydropower from a series of planned Amazon dams could harm the world’s most important rainforest all the way from the slopes of the Andes to the Atlantic Ocean. Altogether, 428 dams are being built or are under consideration along the network of rivers that drain—and nourish—6 million square kilometers of forest spanning nine countries. Of these, around 140 are already finished or under construction.